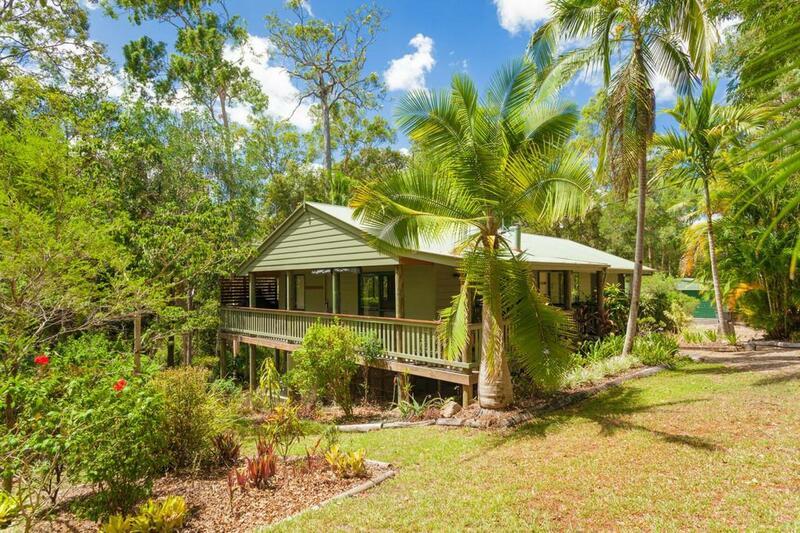 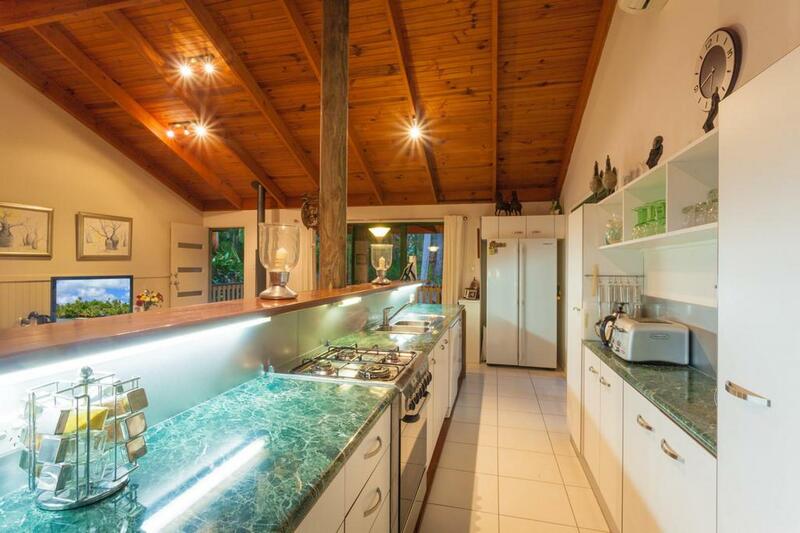 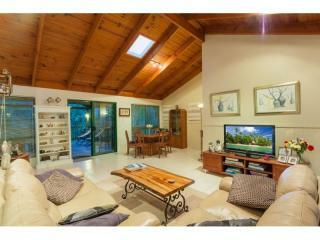 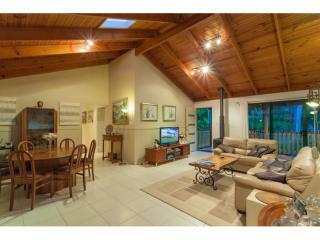 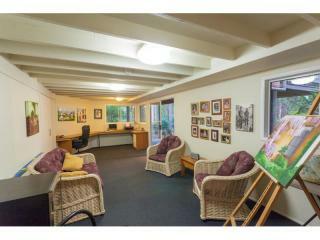 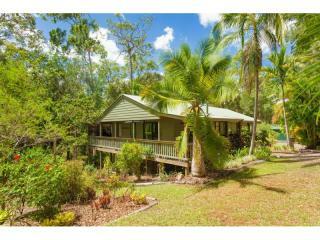 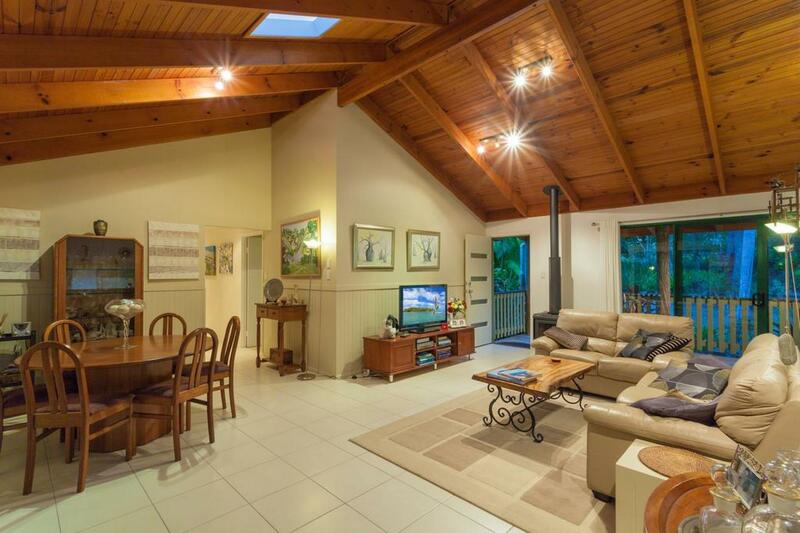 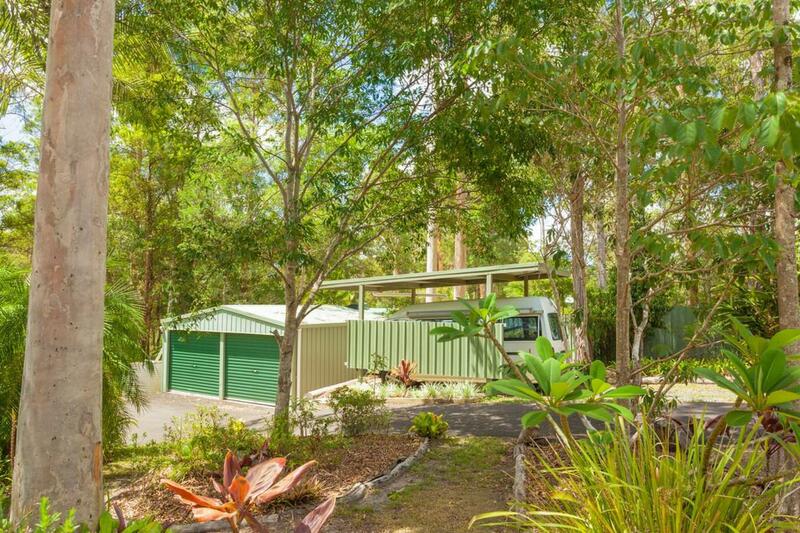 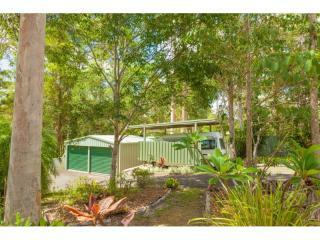 Located between Pomona and Cooroy is this delightful home on a private 4367m2. 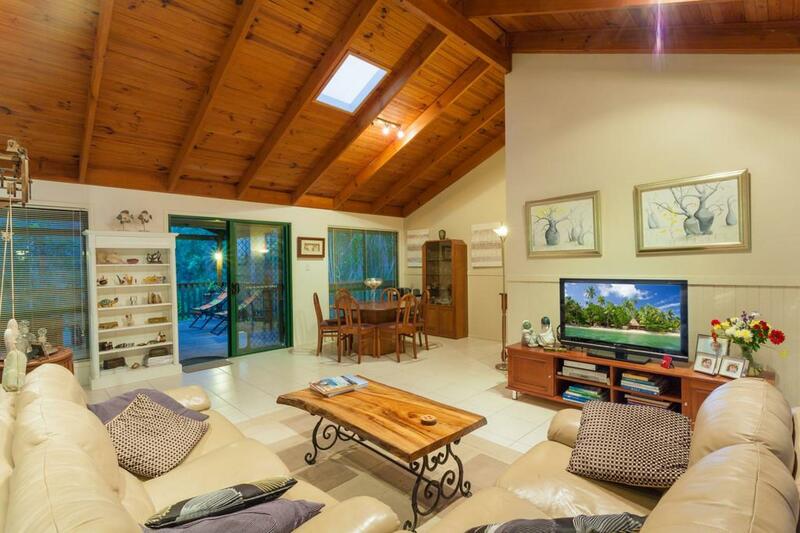 Beautifully presented this fully modernised home still retains its character and charm with raked timber lined ceilings, verandahs and large covered deck. 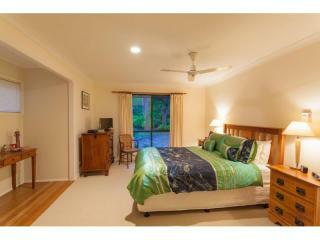 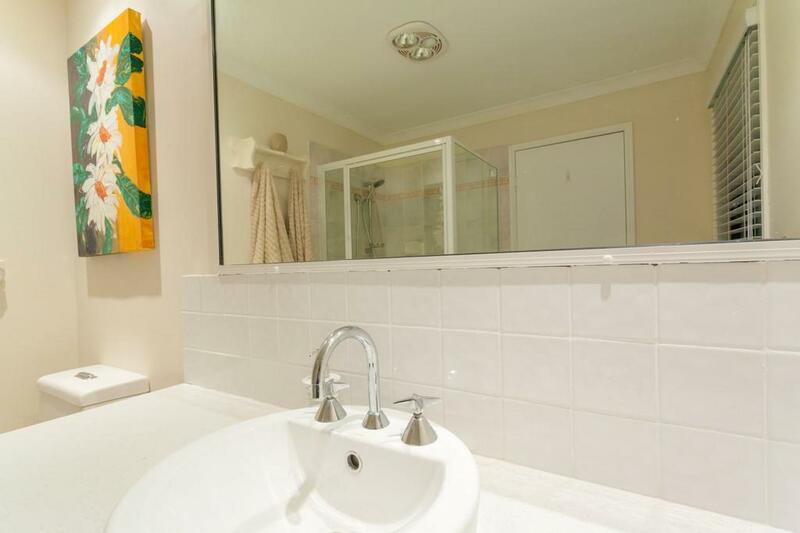 The bedrooms are spacious with a new ensuite to the main and new shower in the guest bathroom. 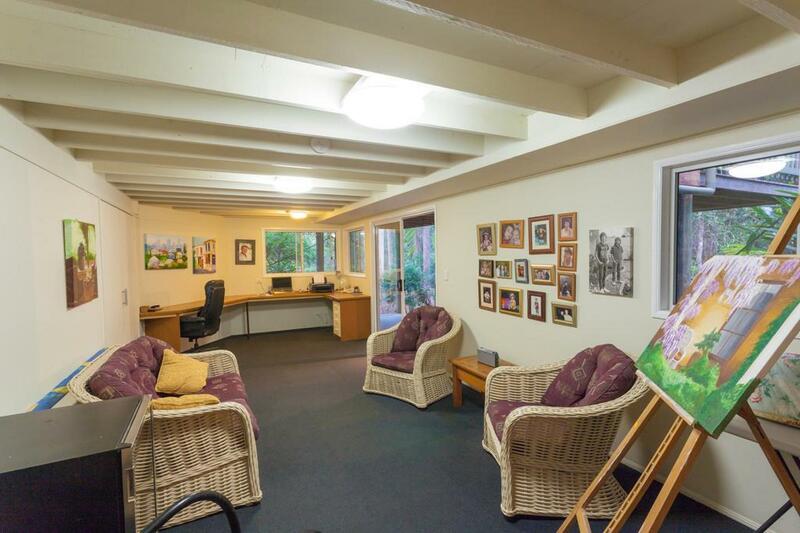 Also downstairs has been built in to create an all purpose room, with its own powder room, making it ideal for guests, office, studio or teenager retreat. 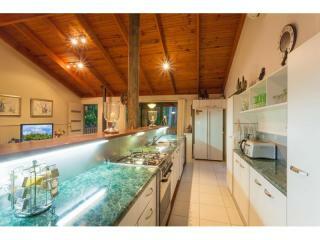 The open plan living is air conditioned and light filled and now has a pot belly stove. 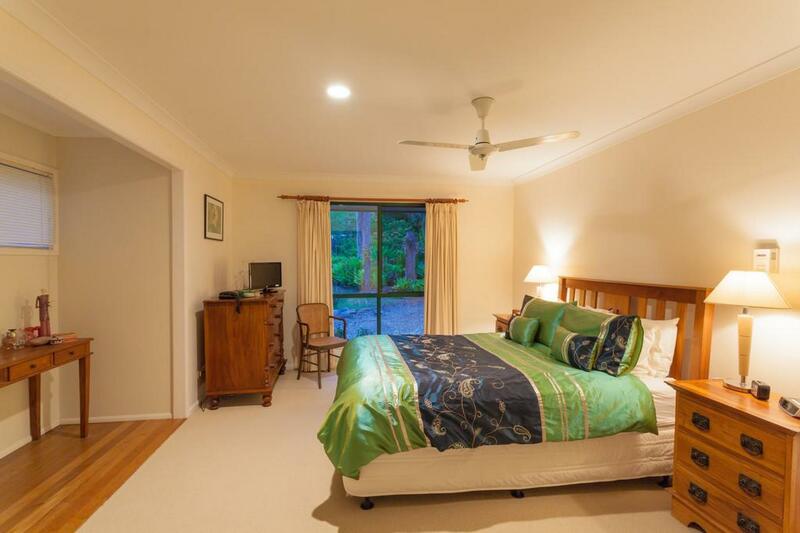 Freshly painted throughout the home is fresh and well cared for. 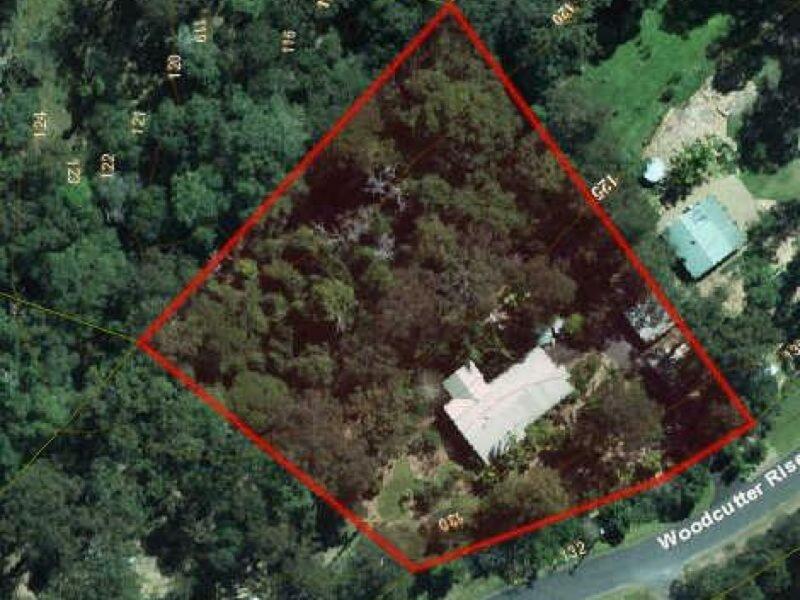 There's room for 4 cars including the double lock up shed and an area downstairs that is currently used as a workshop, approximately half the property is dog fenced. 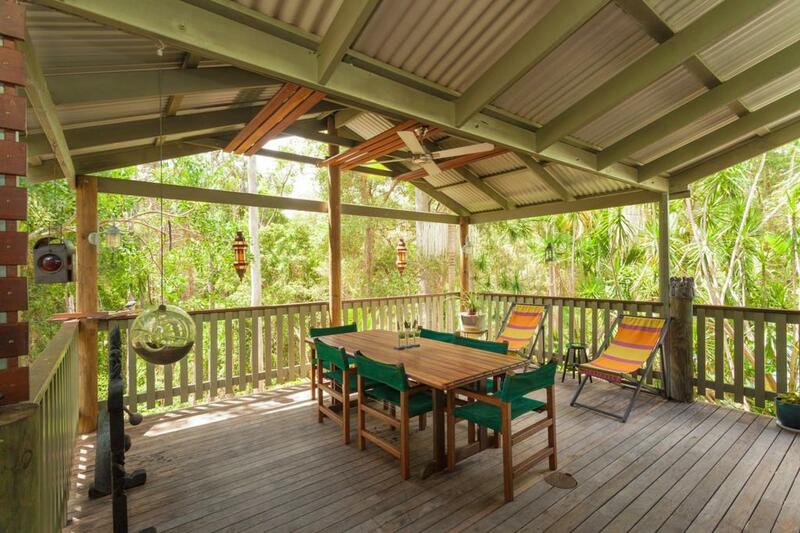 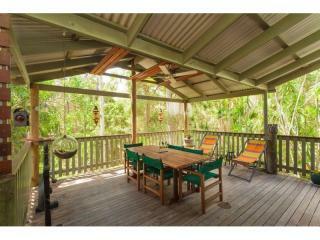 A large covered timber deck at the rear soaks in the northern aspect to relax and enjoy the birdlife or entertain in style. 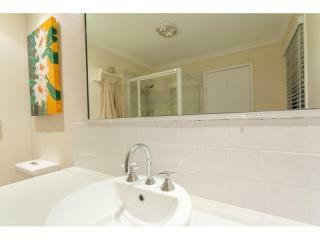 An inspection here is a must!